Sure, there are several ways how to get photos off the iPhone and store it on your PC/Mac. What do you do if you need a single, are just a few, photos from the iPhone? 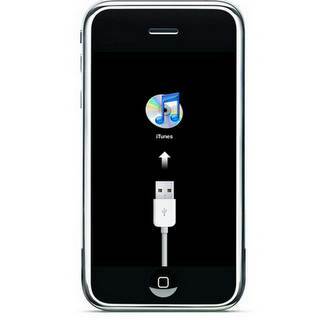 Connect the iPhone with the Apple-custom USB cable and at least Windows shows the photo folder in the Windows Explorer. There’s no equivalent to that on the Mac. But where the heck is that cable again when you need it? Newer iPhones/iOSes can be synced over WiFi – with iTunes. However, why would you want to start iTunes and sync photos just to get a hold of the one photo you really need? What’s your choice? I’m really sorry to say that I usually go with email. When emailing the darn photo to yourself is the easiest way to get it off the iPhone someone in the usability department must have been sound asleep when they discussed the camera features. How sad. Querydsl, HEDL, Hibernate Metamodel Generator et al.